Welcome to the Social Connections Gala night! Finding a venue for our Gala night is one of the most fun tasks when planning the Social Connections conference. We all know our attendees look forward to the days with sessions, learning, networking and fun. We also know that our attendees almost as much look forward to our Gala night where they can wind down/wind up (whatever they prefer) after a day of conferencing with their peers, friends, colleagues, customers and partners. Our Gala nights are often positively talked about long after the conference, which we are very happy for. So we always take time to find that place where we think we can achieve that special Social Connections Gala vibe we all like so much. 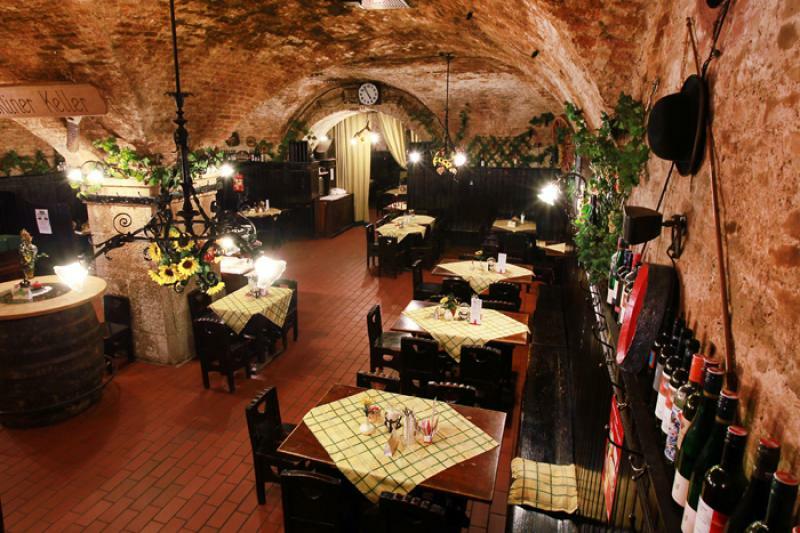 This time we found the oldest cellar vault in Vienna. Arrive hungry! The chefs here concentrate on traditional and fresh food, often from local producers. The Melker Stiftskeller is part of the Melkerhof in Vienna’s Schottengasse 3 in the first district. A certificate from 1629 proves that there was a wine-cellar connected with the Melkerhof already at that time. The Melker Stiftskellers fine cuisine developed out of this wine-cellar. In addition to the good food there will be some extra fun we can’t reveal yet. So join us for an evening of good food and lots of laughter in a historic environment! 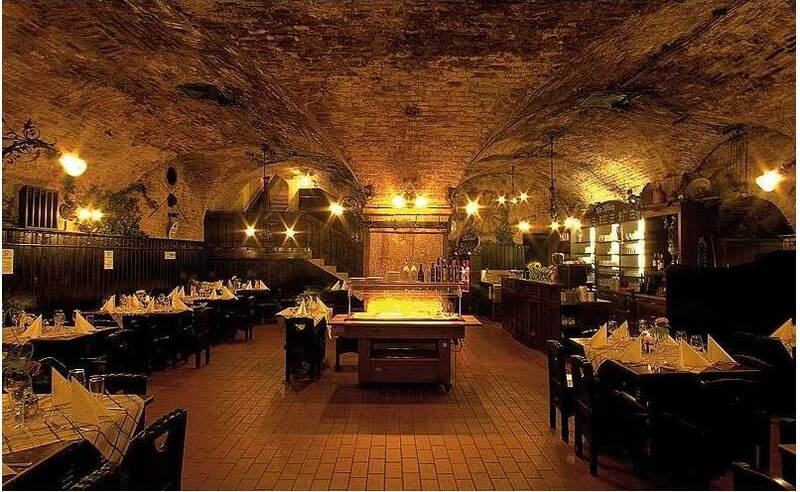 Melker Stiftskeller is located in Schottengasse 3, A-1010 Wien and is a 10 minute walk from our conference venue. Register for Social Connections here! Make sure you secure your spot to our fabulous gala night!